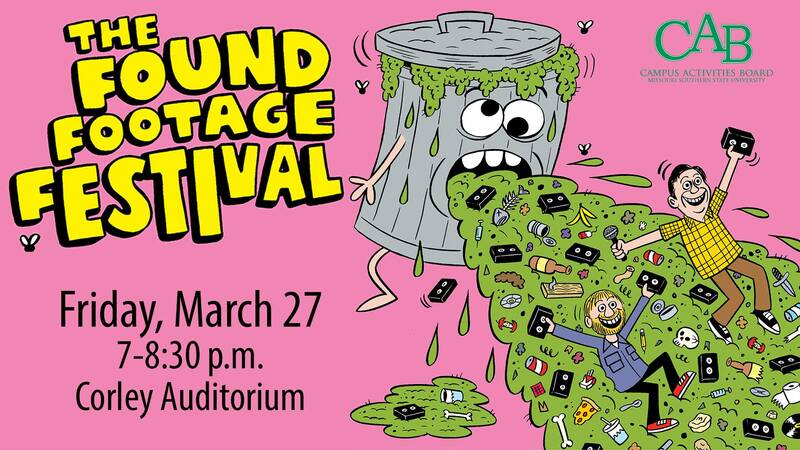 The Found Footage Festival will return to campus at 7 p.m. Wednesday, Nov. 2, in Corley Auditorium. The one-of-a-kind comedy show features odd and hilarious clips from videotapes found at thrift stores and garage sales across the country. Curators Joe Pickett and Nick Prueher, whose credits include The Onion and the “Late Show with David Letterman,” provide their unique observations and commentary on these found video obscurities. From the curiously-produced industrial training video to the forsaken home movie donated to Goodwill, the Found Footage Festival resurrects these forgotten treasures and serves them up in a live celebration of all things found.